We, at Swagat In India believe in providing our clients holidaying in style, by delivering excellence in quality and catering to those small things which make a journey 'The journey of a lifetime'. Swagat In India is the unit of Maxim Tours And we are specialized in customised tour as per client's requirment & comfort. We as a Maxim Tours take the responsibility for your comfort, Leisure & travel execellence. Swagat In India specialize in Historical tours, Ayurveda & Spa tours, pilgrimage tours, adventure tours, wild life tours, hill station tours, honeymoon packages, beach holidays, Indian Cruises and architectural tours of India. Over the years, we have been able to build a dependable company. 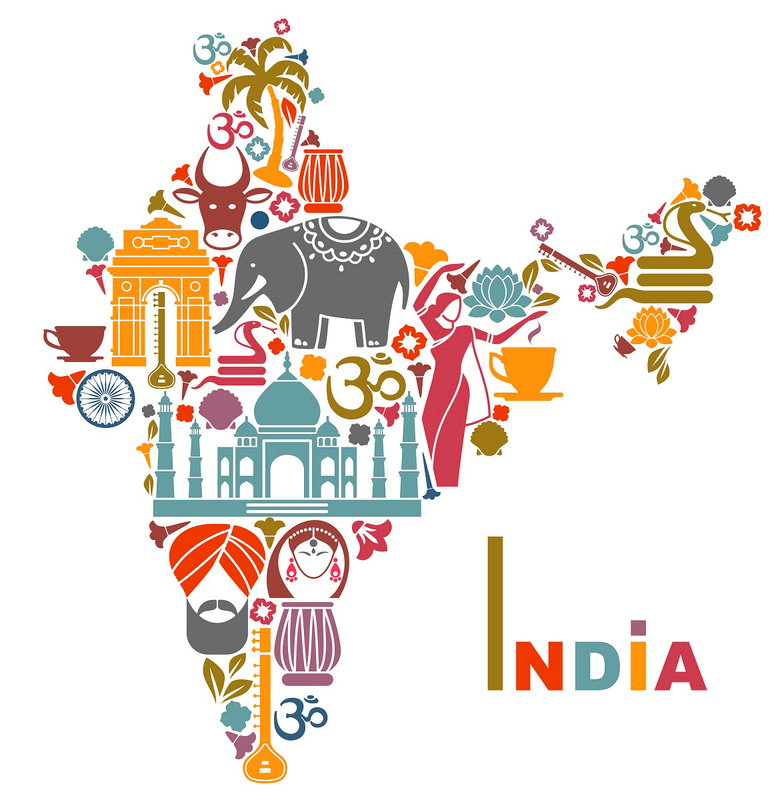 At Swagat In India, we show you the best of India. A young and dynamic destination management company, we specialize in inbound tourism to the Indian sub-continent, encompassing India, Bhutan, Nepal. we have a number of special interest tours wherein we take our clients to an in-depth journey in those fields. These include those in the field of religion, culture, dance & drama, textiles & jewellery, fairs & festivals, architecture, yoga, wildlife and golf tour in India. 1. Understand clearly our customer's requirements. 3.Respond quickly to requests and offer cost effective price. 4.Deliver a consistent level of service and assist customers with a pleasant attitude. 5.Resolve disputes and errors in a timely manner (if any).